After Trump uninvited Under Armour (UA) endorser Stephen Curry to the White House and lashed out at some NFL players, the sportswear brand tweeted Saturday that it "stands by our Athletes for free speech, expression and a unified America." --CNNMoney's Ivana Kottasova and Ahiza Garcia contributed to this report. 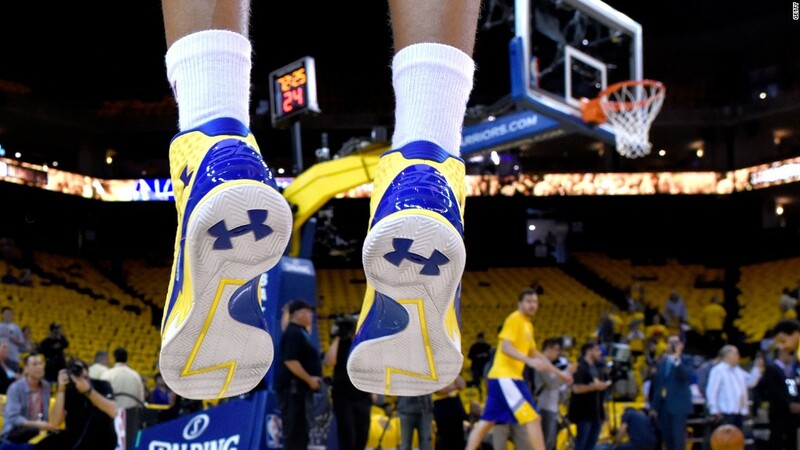 This story has been updated with Under Armour's latest tweet.